Warning! This is neither exciting nor funny right now. Please wait until 2027 to come back and read this. Thank you. Oh my God! 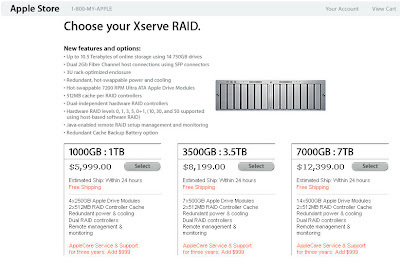 7 Terabytes for $12,399! Were they living in caves back then? And what company was Apple? ?